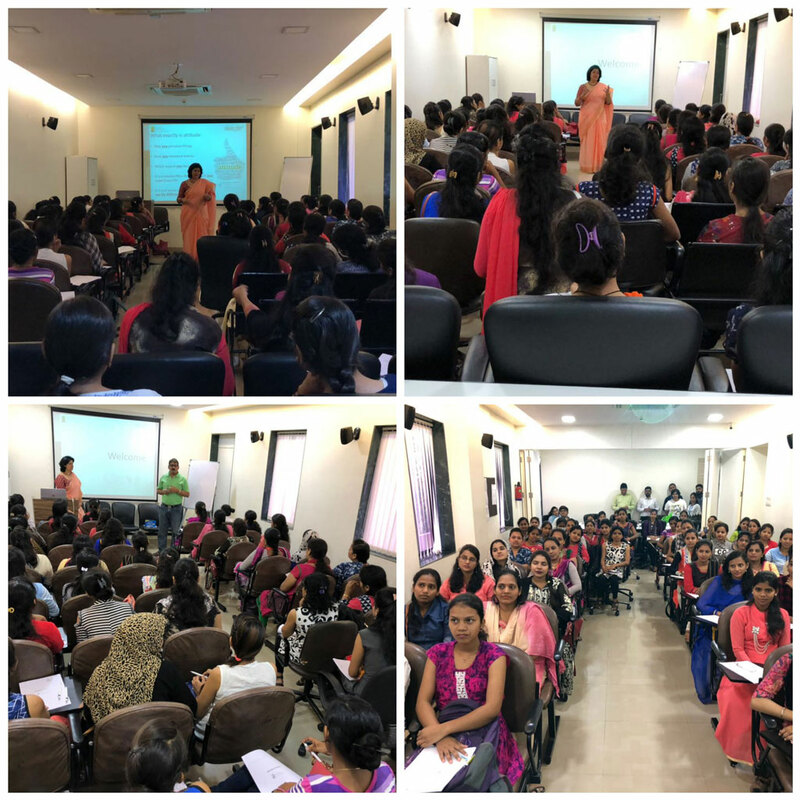 On the occasion of World Women’s Day Apex Kidney care had organized a personality development session for their female staff members. The name of this programme was Abhilasha. It was organized on 11th March 2018 (Sunday ) at Malad head office form morning 8 am to 5 pm. Programme was conducted by Mrs. Urjita Despandey who has been a trainer in this field since more than 10 yrs. The total attendance in this programme was 65 staff members which included dialysis technician, nurses, front desk executives, admin staff from all centers across Mumbai. Breakfast and lunch were served during the programme. In the end, a vote of thanks to the team of Abhilasha was given by HR Manager.